Subject: LongIsland.com - Your Name sent you Event details of "Paint Nite / Plant Nite Long Island"
Join us for Paint Nite or Plant Nite this September! We are invading bars and restaurants in local neghiborhoods across Long Island! Events are 21+ unless they say otherwise. 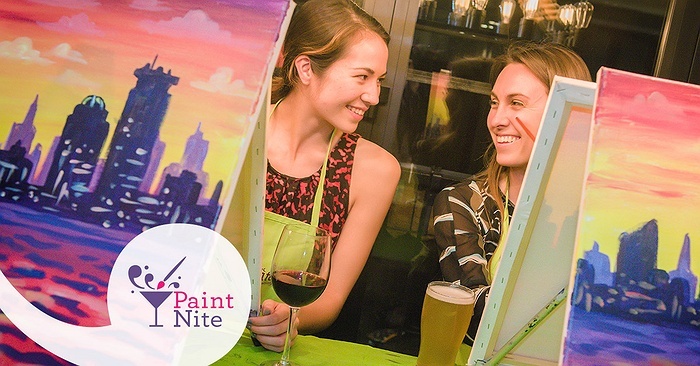 Paint Nite is your original paint and sip company of Long Island. 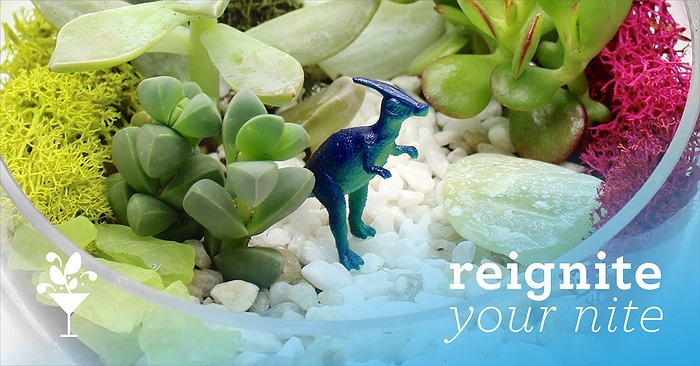 Plant Nite is our sister company and we create garden terrariums! 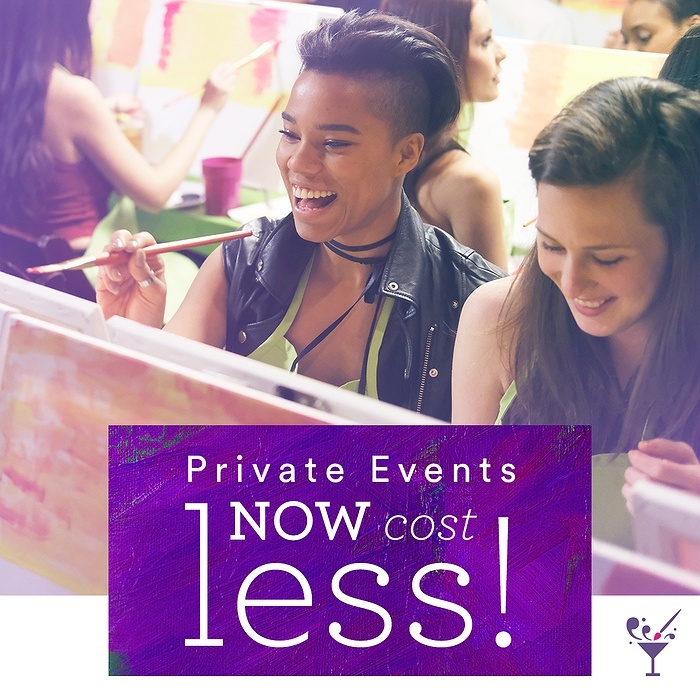 We host fundraisers and private events. We offer Canvas events, Wine Glass events, canvas tote bag and coming this fall 2018 Design A Sign. 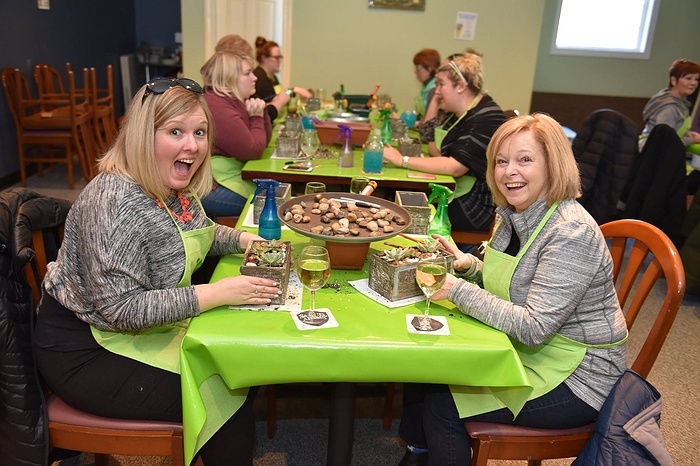 Interested in a PRIVATE Paint Nite event? : Tickets are $35 per person with a 15 person minimum! We will bring the party to you!